Floating rope is also ideal for lane marking. Our floating rope is 8mm polypropylene multi-filament, so it is strong and durable. Here available per metre to suit your needs. Bright orange colour so is highly visible. Perfect for lane marking as well as safety purposes. 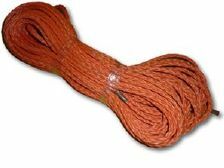 A ready made floating safety rope which comes complete with a nylon snaphook for attaching to a life ring or life belt to make the retrieval of a man overboard safer and easier. 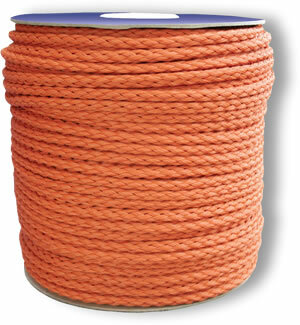 30m of 10mm high visibility, orange floating rope.